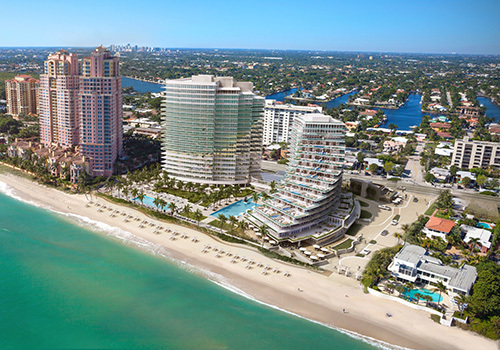 Auberge Beach Residences Fort Lauderdale, Florida offers unparalleled luxury resort style living. 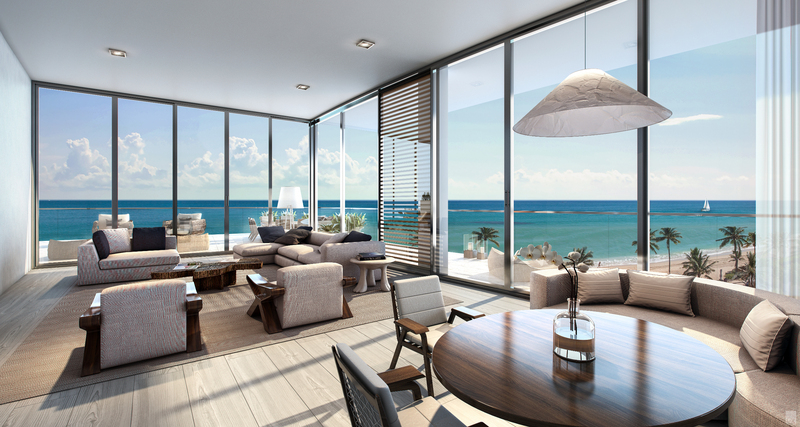 Located on 150 Linear yards of exquisite Atlantic ocean beachfront, you will enjoy breathtaking ocean front views and an exclusive beach front lifestyle. 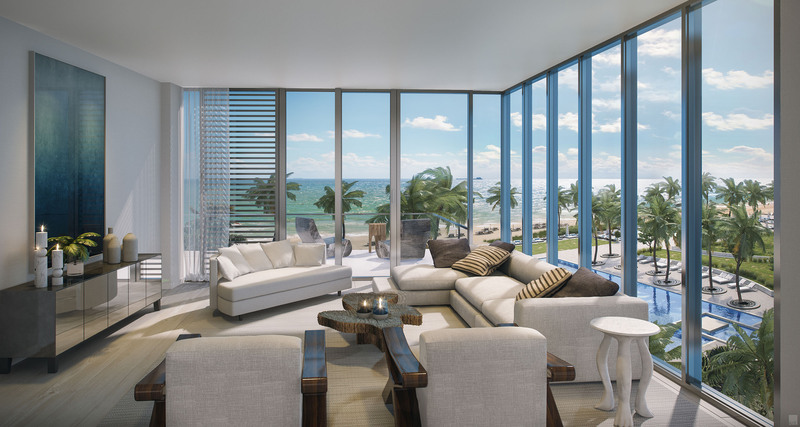 Each residence at Auberge Beach features floor to ceiling windows offering spectacular views of the ocean and city. Oversized private terraces with continuous glass railings are standard in every unit. 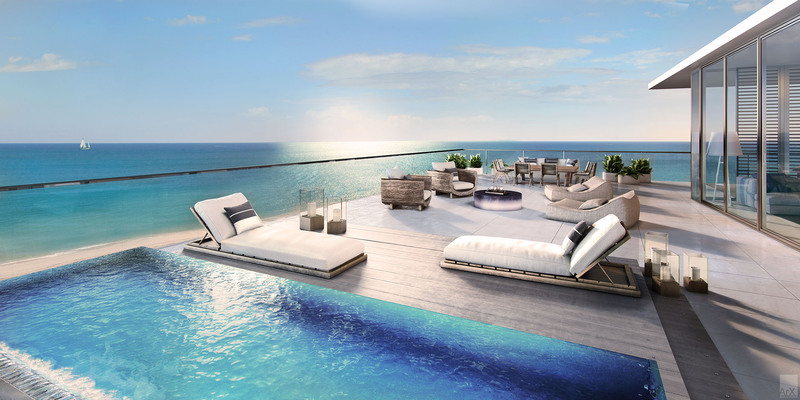 You can even have a private pool in select residences. All residences include private elevator access and entry foyers. Select residences include separate service entrances, as well. 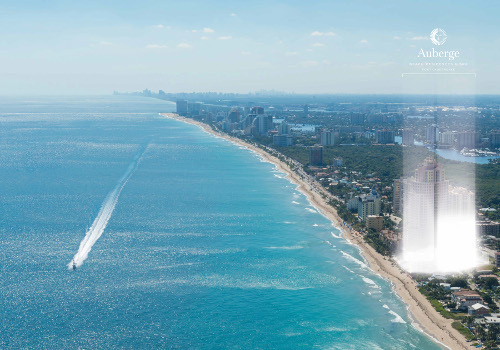 Auberge Beach Residences will offer amenities and services found only at the world's finest destination resorts. With service that is second to none, Auberge Beach Residences will offer personalized concierge services catering to your every need, including those you haven't thought of. Their world class spa will allow residents to be pampered and rejuvenated, offering signature therapies and holistic treatments. Beach butler services are provided, as you are relaxing in the poolside cabanas, or on comfortable chaise lounges on the beach. 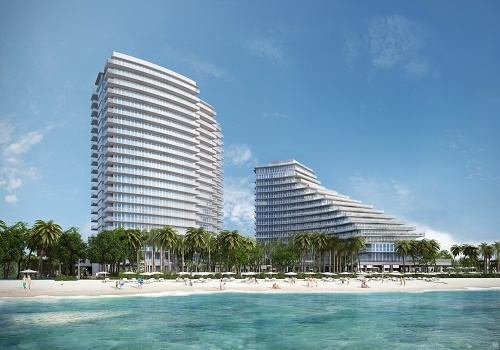 Auberge Beach will also offer world class restaurants, including indoor and outdoor beach front dining. Other amenities include a state of the art fitness center, cigar lounge, wine tasting room, and much more. 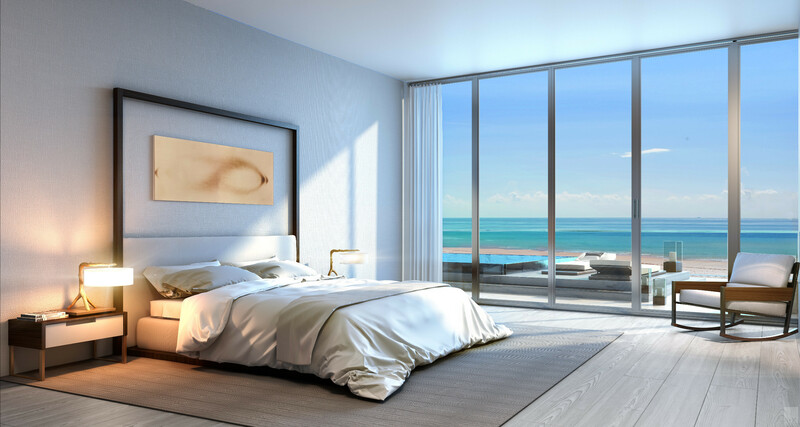 Auberge Beach Fort Lauderdale, Florida, has been conceived and is being developed by forward thinking, boundary breaking professionals in the real estate, construction, and hospitality industries. Jorge M. Pérez is the Founder, Chairman, and CEO of the Related Group. Named one of the top 25 most influential Hispanic people by Time magazine, Mr. Perez's firm has developed and managed over 80,000 apartments and condominiums. Edgardo DeFortuna, founder of Fortune International Group, has been setting industry standards since starting the company in 1983. 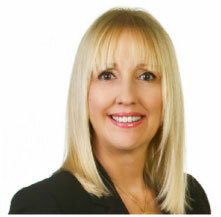 Fortune is a known leader in developing and marketing luxury real estate in Florida. Mark Harmon is Managing Partner of Auberge Resorts, a company known for specializing in luxury hospitality resorts. 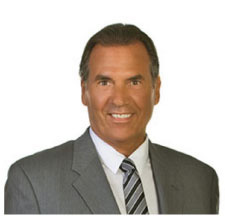 Andy Mitchell is President/CEO of The Fairwinds Group, a real estate acquisition, development, and management company founded in 2004 and based in Fort Lauderdale, Florida.